All of our staff members are passionate about music and the development of children. Our Teachers create a fun and informal yet informative setting that spurs engagement and supports each child's musical development. Lizz Hodgin, Director of MusicalMe, Inc. is a professional opera singer and musical theater performer who has performed locally, in the San Francisco Bay Area, in New York City, and beyond. Lizz has studied Early Childhood Education at Cabrillo and earned her Bachelor of Arts Degree in Theater (Acting Emphasis) from UCSC. She has studied voice with some very gifted teachers, among them: Adrienne Angel, Blanche Thebom, and her best teacher ever, her Mom. She is also Daniel's Mom! Ashlie found Music Together® with her daughter, Josephine, and instantly wanted to be more involved. 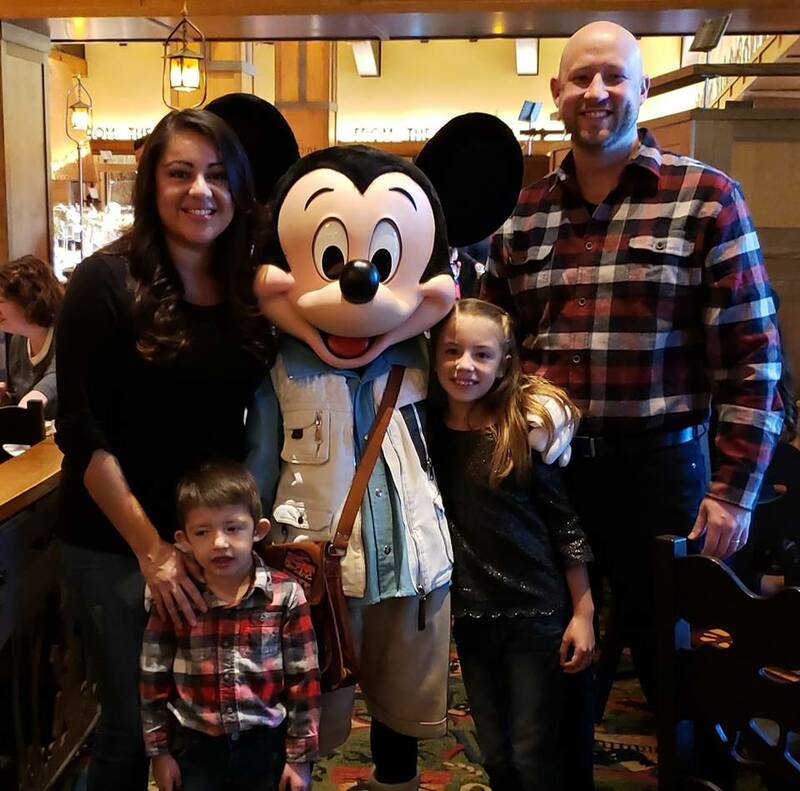 Ashlie's passion is teaching and she loves seeing families grow. She is a credentialed K-8 teacher and has a Masters in Teaching ESL. She has taught everywhere from Thailand to Kentucky and everything from English to Forest Ecology. Music is a key thread woven through every aspect of her life. She has participated in many choral groups, led many giddy campers in raucous song, and has taught & performed swing dance. Ashlie is fascinated by instruments; she plays the piano, goofs around on the guitar, and tinkers on as many instruments as she can get her hands on. **Teacher Ashlie is not currently on our teaching schedule however; you may find her subbing for one of our other teachers. Bonnie Holmer-Orange grew up in a singing family, belting out songs with her Mom and siblings at every opportunity. She joined her first choir at age 5 and by age 9 was performing duets on stage with her brother. She prefers any fun song including children’s songs, campfire or traditional songs. Bonnie spent 6 years as a camp counselor, and naturally assumed the roll of song leader for the camp. Bonnie’s first degree is in Early Child Education. She taught preschool in Santa Cruz for 4 years during her young adult years and loves the toddler years. Bonnie’s second degree is in health education, with a specialty in adult learning. Bonnie discovered Music Together when her twins were 4 months old. She instantly fell in love with MT, and recognized it as the perfect blend of her many loves: music, working with young children and adult education. When her 3rd child was a year old, Bonnie became a Music Together teacher in Santa Cruz. She took the MT program with her when she moved to Indonesia were she lived for 8 years. 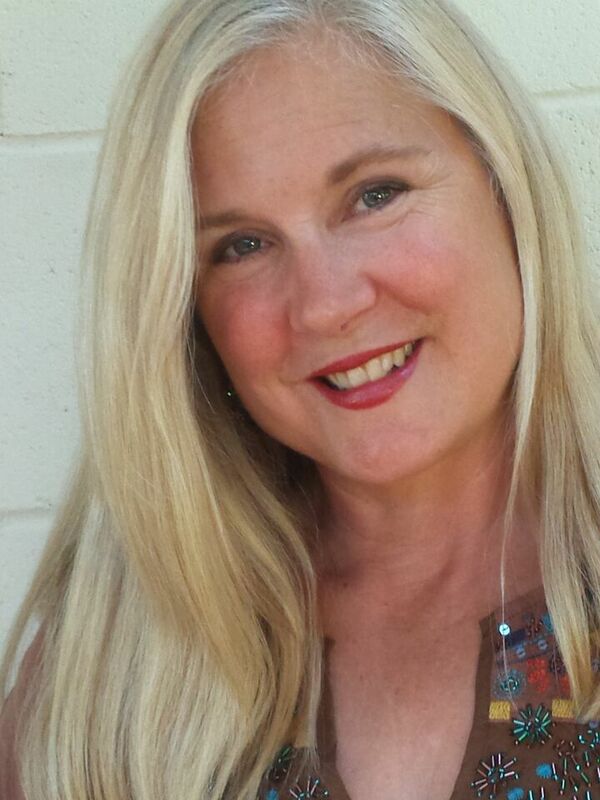 Now back in Santa Cruz, Bonnie is excited to be back on the team with MusicalMe. Camille Couture has been teaching, living and loving Music Together for over 10 years. 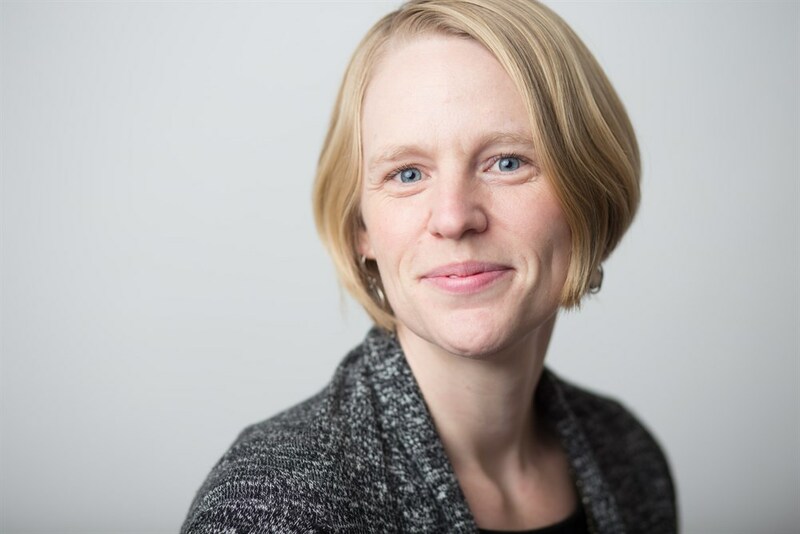 She holds a Master of Arts in Choral Conducting from the University of Washington, sings in the Santa Cruz-based vocal group Ariose and is the chorus manager for WomenSing. Her finest work however, happens when accompanying her daughter, Madison, while Maddy plays the melody of "Heart and Soul", or when singing "My Favorite Things" together. 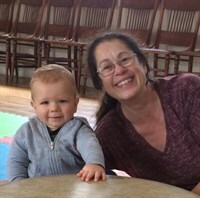 Music Together has been the soundtrack of family life in Camille's home and she can't wait to bring this incredibly rich and joyous musical program into the lives of the children and grown-ups in her classes. From the very first Music Together class with her daughter, Courtney marveled over its fun, relaxed, and effective approach to early childhood music education. 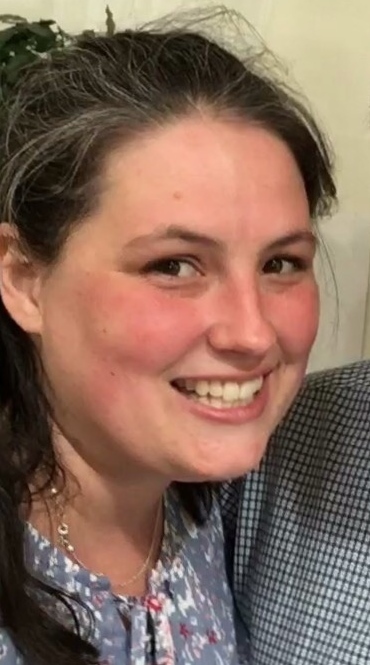 In addition to seeing how the Music Together program was supporting her daughter’s overall learning, Courtney loved the amazing sense of community being built during class with the other parents and their children. 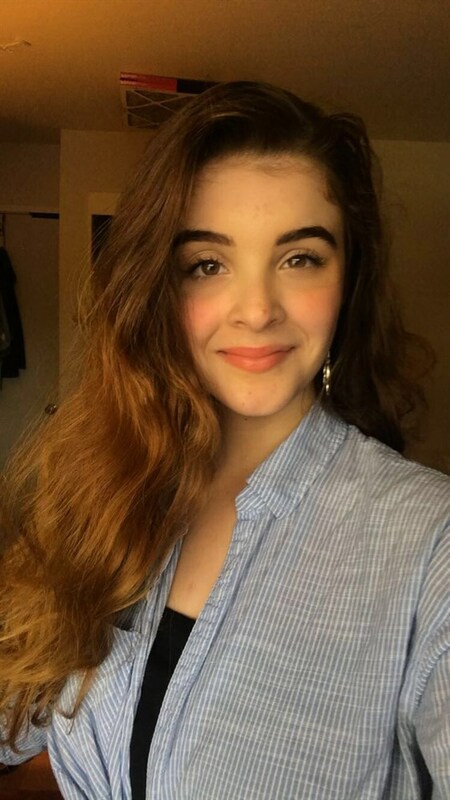 Having taught Spanish and English to children, teens, and adults in various schools, universities, home tutoring settings, and companies in the U.S. and aboard, Courtney loves the diversity of culture, communication, and creativity. She would often bring her love of music to the classroom by playing guitar while singing her original songs to her students. 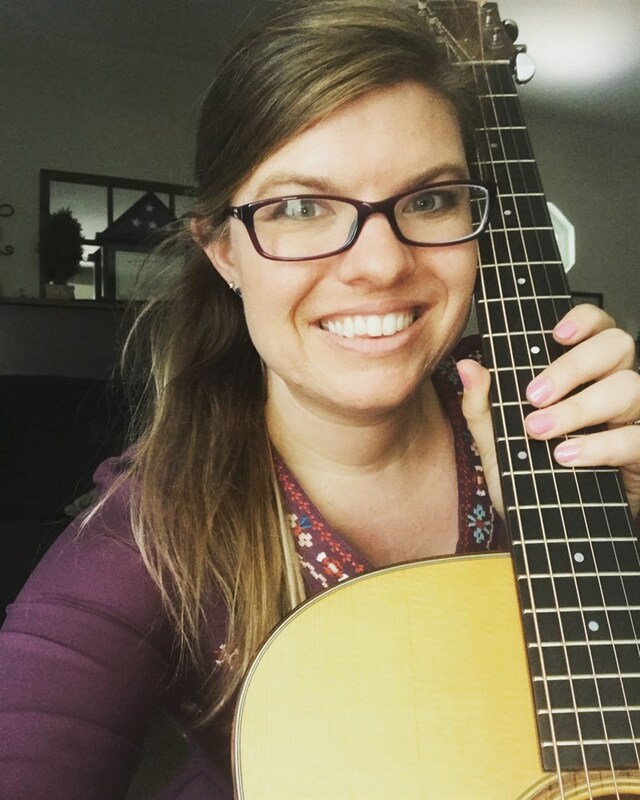 When she had the opportunity to teach ESL at the Manhattan School of Music, Courtney had the pleasure to jam and improvise with world class musicians. She has also played live shows as an acoustic duo with her husband. Courtney is so excited to share the joy and healing power of music to families with this wonderful program! 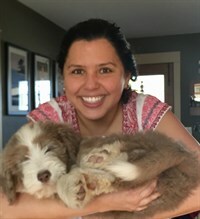 Carolina is a native speaker of Spanish from Yucatán, Mexico who has 11 years of experience working with children as a storyteller for libraries in Columbus, OH and in Santa Cruz. She was the creator of the grant winning Spanish story time at the Live Oak branch of the Santa Cruz Public Libraries. She’s well liked by the Spanish -speaking library patrons, who religiously attend her story time. Additionally, she’s also a college Spanish professor, and has been a music together mom for the last nine years. Elan is the mother of two little ones and fell in love with Music Together from their first class when her littlest was about 2 months old. She eventually became trained as a MT teacher herself, so she could share her love of the program with others. 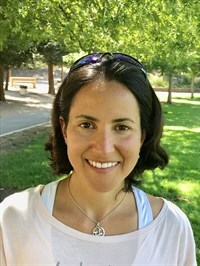 Elan has a degree in Behavioral Science, and has taught preschool and kindergarten in both the US and Mexico. Elan has studied Spanish extensively, and lived abroad in Mexico for years where she fell in love with the language and culture. When she found out about the Canta y Baila Conmigo® program, she knew it was a perfect fit, combining her love of children, music and language. She looks forward to singing and dancing with you – en Español! With 13 years of Music Together experience, Elizabeth cannot imagine her life without it. Elizabeth is a professional saxophonist and a composer. She is a graduate of Music Together's prestigious Certification Level Two training where just over 100 teachers in the country have achieved this certification. She studied intensely with the founders of Music Together; Ken Guilmartin and Lili Levinowitz. She holds a B.A. in Music from UCSC and has taught music both privately and in elementary schools to children in grades Kindergarten through 8th. "My vision as a Music Together Teacher is to empower parents to be musical with their children and have it as natural as speaking to them." Born and raised in Uruguay, Erika has been teaching holistic nutrition to kids in Spanish and English for the Nourishing Generations Educational Project for the last five years. Erika has loved singing since she was very young, and currently she has a 3-year-old son she loves to sing with. She has been singing regularly for the last year as part of the Women's Spirit Song Circle led by singer and songwriter Heather Houston. Erika is also a member of the amazing Yala Lati women’s choir where she enjoys the beautiful harmonies and the enriching and heart opening experience that it provides. Nothing brings her more joy than singing with kids and parents and now doing so in her native language is like a dream come true! My name is Gabriele Hederer. I was born in Germany where I grew up in a very musical family. I graduated from college in 1994 and I have a bachelor in economics. My husband and I moved to the US in 2001. We have two daughters now 13 and 16 years old. I became a Musictogether Teacher in 2002 right after my first child was born. Music has always been an important part in my life. I used to play several instruments and I love to sing. Unfortunately I had to stop teaching when my second child came along but I am now ready to be back in the classroom "and make Music together again"
"My vision as a Music Together teacher is to see my families be funny, loving, confident and relaxed. At the end of class, seeing my families leave the classroom with those feelings and having been nourished through music-making is my meaningful vision. 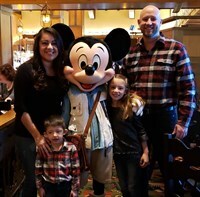 Sometimes families are struggling with something that disrupts emotional comforts and to be an individual who provides a safe and secure place for them to rediscover those feelings is such an honor." Jen Miller is a professional singer, recording artist, and song writer who leads music at churches, retreats, prisons and missions trips. She is currently recording her second album and finds fulfillment in bringing hope and healing through music. She has classical training in piano and plays acoustic guitar. Jen has a long history of working with children of all ages and enjoys exploring and supporting their musical processes. Jen has a Bachelor of Science degree in Psychology from the University of California at Davis. 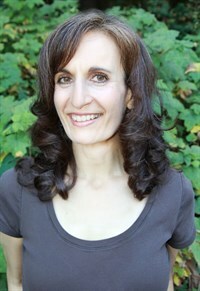 Jessica is a credentialed parent educator with over 30 years of experience working with young children and families. She has a B.A. in Child Development from Mills College, an A.S. in Early Childhood Education and an A.A. in Dance from Cabrillo College. Her training also includes music theory and private lessons in guitar, piano and voice. Jessica's special focus is using music to enhance our parenting, reducing stress and increasing the joy of family life. Jessica has a profound respect for the creativity and intelligence inherent in young children and calls them her “little Buddhas”. She sees her role as facilitating rather than directing their learning process. 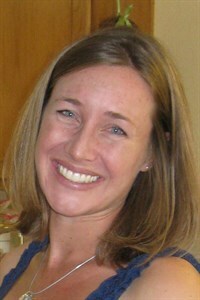 Jessica seeks to create a safe and comfortable place for children and parents to learn and grow. Her goal is to empower her classes to feel confident creating satisfying and enriching musical experiences in their daily lives. Growing up with a world-class professional guitarist father Mundell Lowe, and an actress/comedian mother, Jessica was introduced to the value of arts in the home at an early age. Convinced that music can bond, heal and transform us, she has enjoyed many years of magic music making with her family. She considers Music Together a blessing in her life and has been with us since 1998! Katlynn Hoegel has been singing since the time she could speak, and has been performing for audiences since the age of 3. She began music training at the age of 6 with piano lessons, and then later voice and guitar. Her experiences are diverse, but it's her enthusiasm and love for music that radiates joy to those she works with. For over 10 years, Katlynn has been leading music with children and youth in various capacities including: Church Sunday School, Summer Camp, Youth band, YMCA Kid's Corner, and Youth Encounter: large group meetings for all ages. Outside of Music Together, she works for a preschool in Santa Clara and also directs a touring High School Youth Choir at a local Church. She loves Mexican food and coffee and enjoys spending time at the beach with friends and family. She truly loves teaching Music Together. It is the joy of her life and hopes to continue for many years to come. 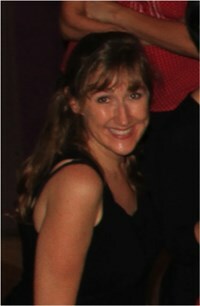 Naomi Eckmann has sung nearly every song in the Music Together repertoire while attending with her two sons. These songs have become an integral part of her family life and she is excited to help you bring music into your family culture as well. A cellist since age three, Naomi has always sung in choirs and danced when no one was watching. After college, she followed her husband to the Bay Area and worked in a Mandarin immersion kindergarten. That led to a teaching credential at SJSU and five years of teaching middle school science in Mountain View. Since the birth of her first son, Gustav, she has been at home with him and his little brother Oscar. Naomi has continued to teach as a weekly volunteer at preschool and looks forward to teaching Music Together with you and your family. Nicole is excited to share "The Joy of Family Music®" in the classroom. Music has been a consistent source of joy in Nicole's life. She has been singing since she was three and playing piano since five. Nicole grew up in a musical family - her grandparents were opera singers and her mother was a piano teacher. She learned to harmonize with her mom and in church, and continued throughout high school and college in honor choir and chamber singer groups, as well as musical theatre. More recently, she was the vocalist for the Santa Cruz jazz Hold Tight for 4 years; her album is available on iTunes. "When my son was born I was surprised to find myself with a small repertoire of appropriate songs to sing to him. We started attending Music Together when we was 8-months-old and it's really hard to say who benefited more--him or me! It was such a delight to have an environment to share the joy of making music with him and children and caregivers. He is now five and he sings in key and is learning piano." Parissa fell in love with Music Together when first attending classes with her young daughter. Spending time each week singing, dancing and forgetting all the worries in the world was such a joy that she continued to attend and even lead music classes as a volunteer for her daughter and then son who was born 5 years later. Now that her children are both in elementary school, she is excited to rejoin the Music Together family and relive the magic. Parissa earned a degree in education as well as a teaching credential from the University of Illinois at Chicago. 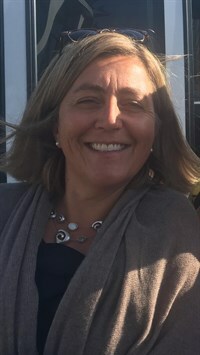 She has taught many different age groups from young children to adults and has over 20 years of teaching experience. 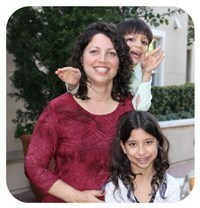 Her passion is working with the younger age groups and their families. She loves joining parents and caregivers in observing how their little ones grow in so many ways during the early years. 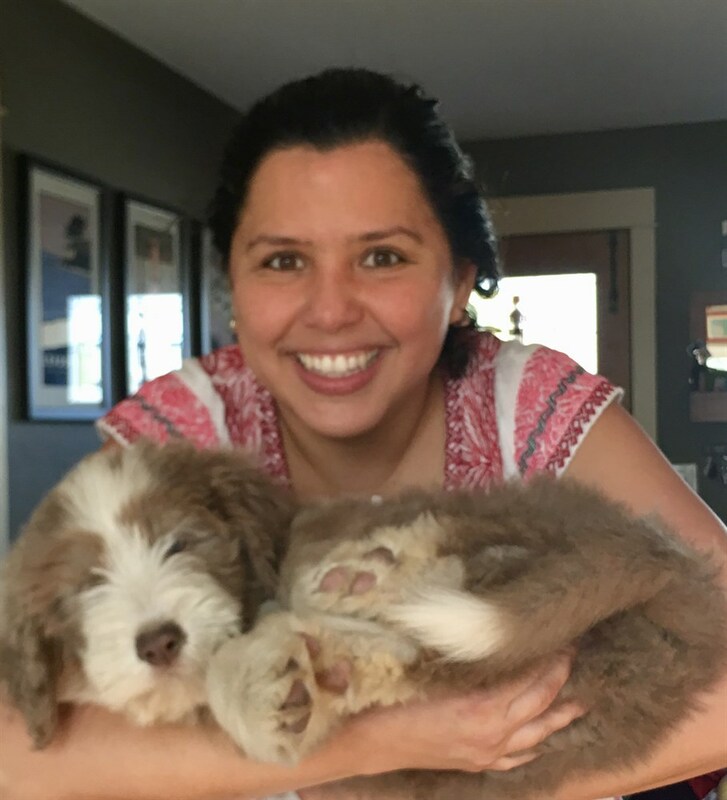 When not working with Music Together, Parissa enjoys being very involved in her children’s elementary school and volunteers often. With her family, she loves hiking, biking, going to the beach and camping. In the little free time she has left, she plays volleyball every chance she gets. Shannon Marie Kerr is a Santa Cruz native. 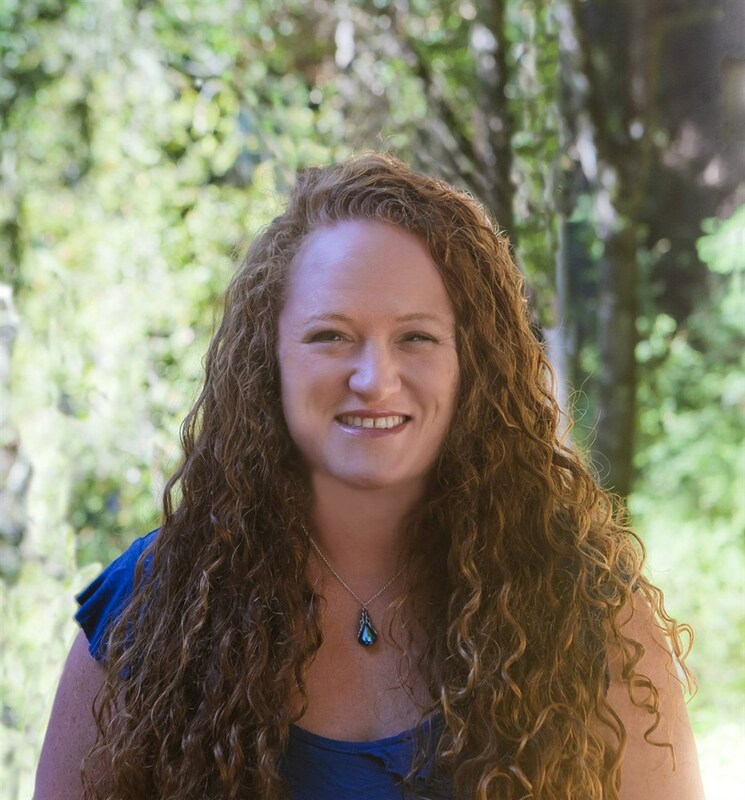 Raised in the San Lorenzo Valley area, Shannon spent her early years in dance class, and on the MCT (Mountain Community Theater) stage. She began choreographing plays for Santa Cruz's Little Peoples Repertory Theatre at the age of 12. Shannon went on to pursue professional acting in NYC in 2001, where she resided for 9 years. She quickly became a member of the Screen Actor's Guild and The American Federation of Television and Radio Artists. A long time lover of musical theatre, and children's education, Shannon had the gift of directing and choreographing her first full production of Alice in Wonderland for SCPA earlier this year. She is currently choreographing some numbers for MCT's Spamalot. Shannon is truly blessed and excited to be among the gifted teachers of MMI. Billie Albanese has been singing since she could make sound and performing since she was 4 years old. She has been classically trained since age 12, and while in high school, she has been heavily involved in the performing arts—singing in and occasionally conducting her school’s choir, participating or starring in several musicals, and has received awards at competitions. Billie is a Santa Cruz native and became involved with Music Together through a family friend. She loves working with children, as she has volunteered at her church’s day care and is also the pedagogue for her school’s beginning-level choir. She plans to pursue both a degree and a career in music performance, and is ecstatic to have the honor of Music Together as part of her path!